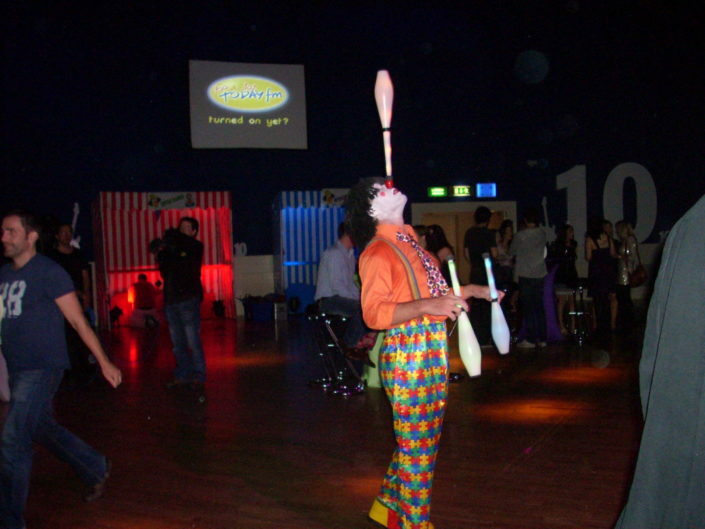 Juggling is great fun for all and can be used for recreation and team building. 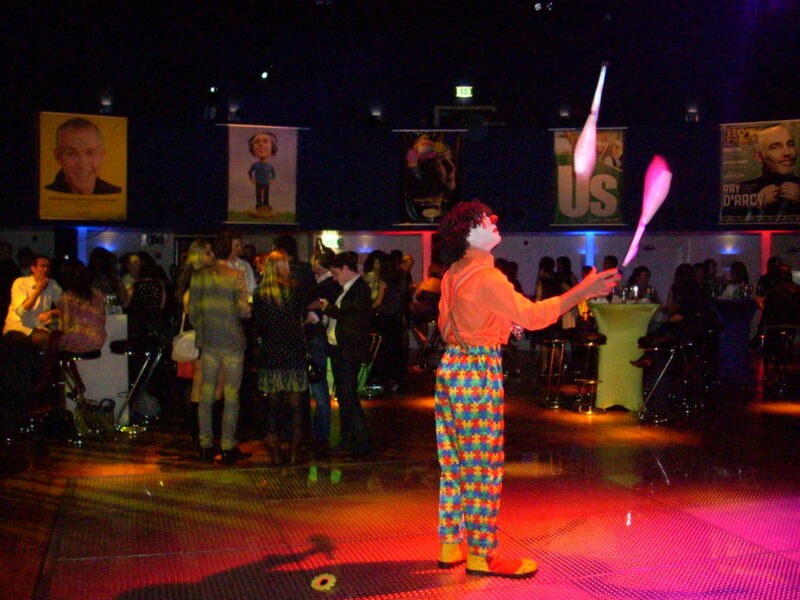 Our workshop suits all events and ages. A great way to get your guests or colleagues involved and make memories along the way.